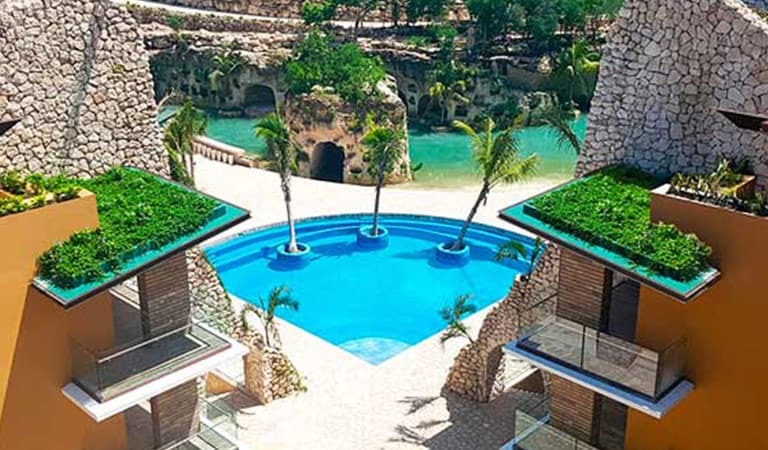 Hotel Xcaret México is a sophisticated and exclusive resort combining a truly Mexican essence with an eco-integrator architectural design and an innovative All-Fun Inclusive® concept. Just relax and let us take care of everything for you. Enjoy a unique and unforgettable stay at Hotel Xcaret México. 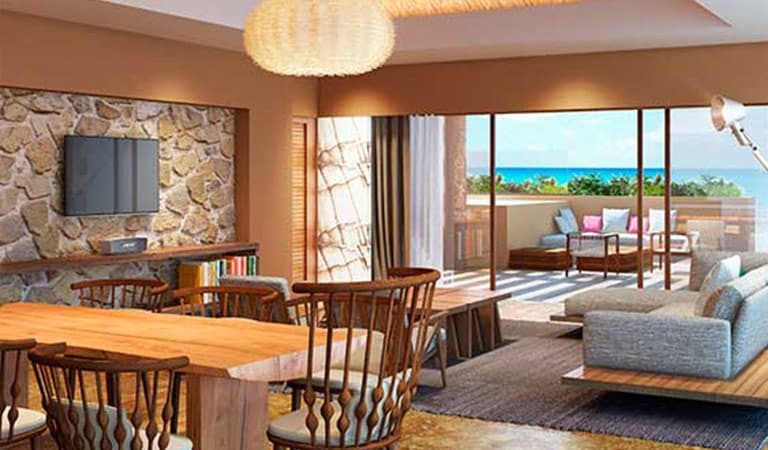 Our suites are fully equipped with fantastic amenities and services that will enhance your vacation. Our 10 restaurants will take you on a culinary journey to delight your palate, with exquisite Mexican and international specialties. Some of them will wrap you up in their private atmosphere, and others are the best spot to share with your loved ones. Get immersed into Muluk Spa, our relaxation sanctuary merged with the surrounding nature, the perfect place to reconnect with your inner self and renew your energy. 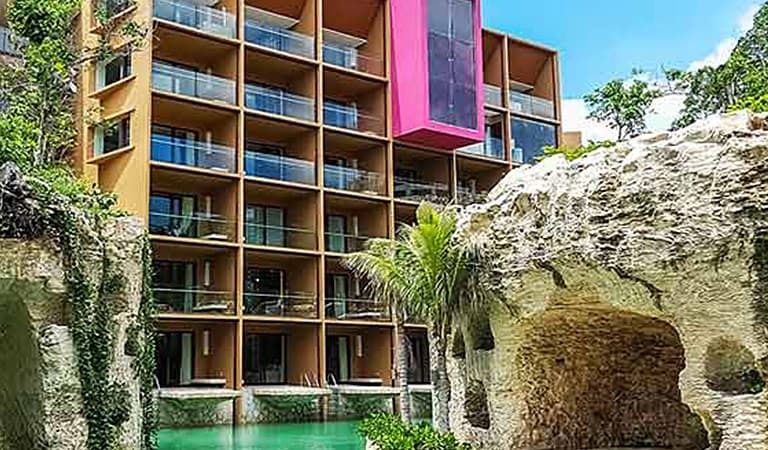 All-Fun Inclusive® by Hotel Xcaret México is the only all-inclusive concept in the Riviera Maya that includes, in addition to food and beverages, access to all the parks and tours by Grupo Xcaret, as well as transportation to and from the parks, besides airport-hotel-airport. 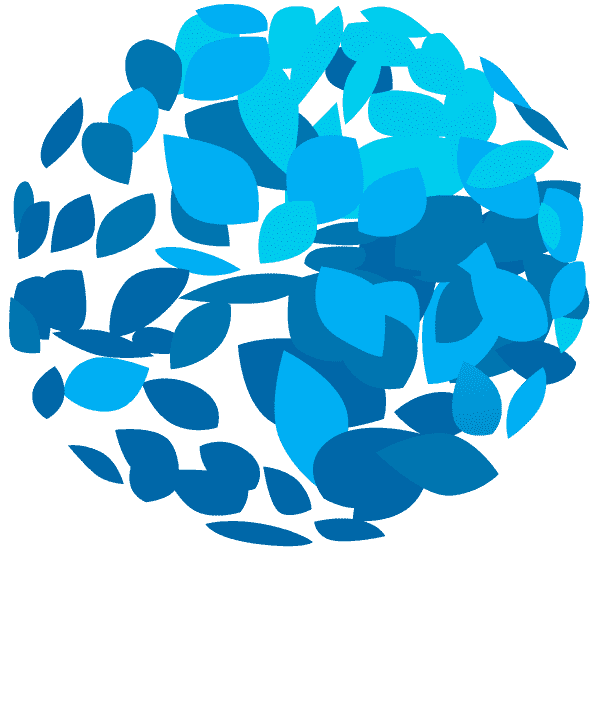 Visit the parks: Xcaret, Xel-Há, Xplor, Xplor Fuego, Xavage, Xoximilco, and Xenses; or take the tours: Xenotes, Xichén (Chichen Itzá), Cobá, and Tulum. With All-Fun Inclusive® the only thing you have to worry about is having fun. The rooms at Hotel Xcaret Mexico, overlooking the beach, the river, the jungle, or the sea, are of a rustic elegance never seen before. In each suite, a relaxing natural environment is perceived, with refined amenities and state-of-the-art technology that truly create an intimate atmosphere. Welcome to your new home. 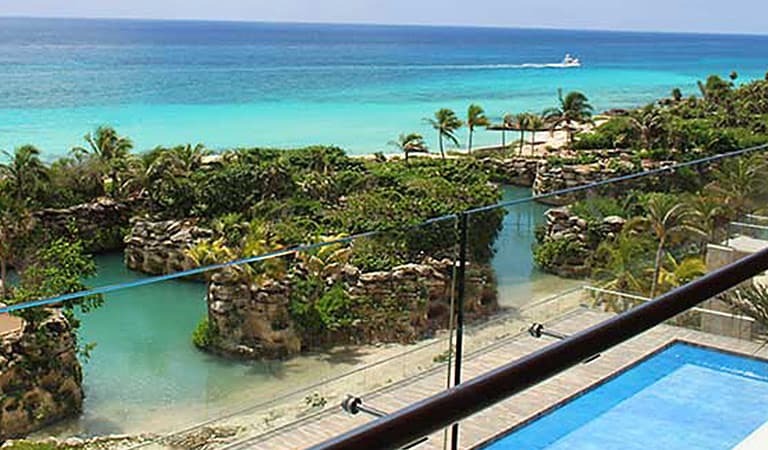 Choose your suite and get ready to discover Hotel Xcaret Mexico, the most complete hotel experience in the Riviera Maya.